I just sold this Townhouse at 7355 Toba Place, Vancouver, BC . I just sold this House at 6731 Brooks Street, Vancouver, BC . I just sold this Apartment at 301 7180 Linden Avenue, Burnaby, BC . 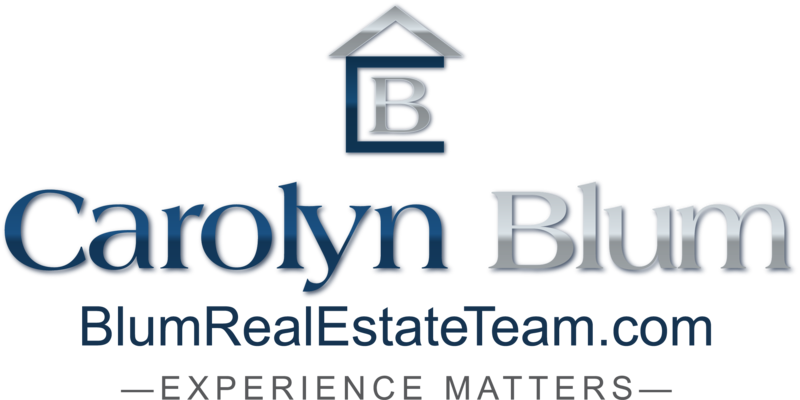 We at the Blum Real Estate Team are excited to announce that we have a new Team Member. We have been fortunate to hire a new Administrative Assistant. Her name is Amy McFee and she comes to us with 15 years of Administrative “Real Estate” experience.